Innovation is what makes our products stand out. We design in features that make the product faster, more reliable, easier to use and more efficient. Our features lead the market, the competition follows. Ongoing R&D into large and highly accurate 5-axis additive systems has been very successful. Future development includes innovations in Industrial Automation set to disrupt established norms with exciting and novel techniques. 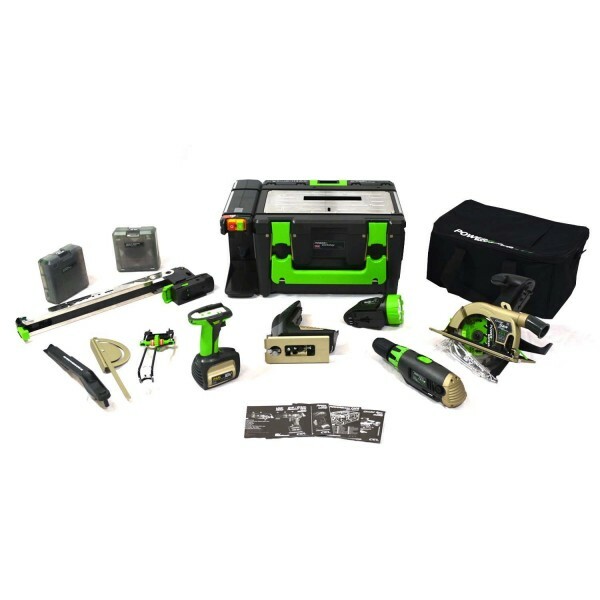 RoboxPRO + DryBox ideal for business and research. 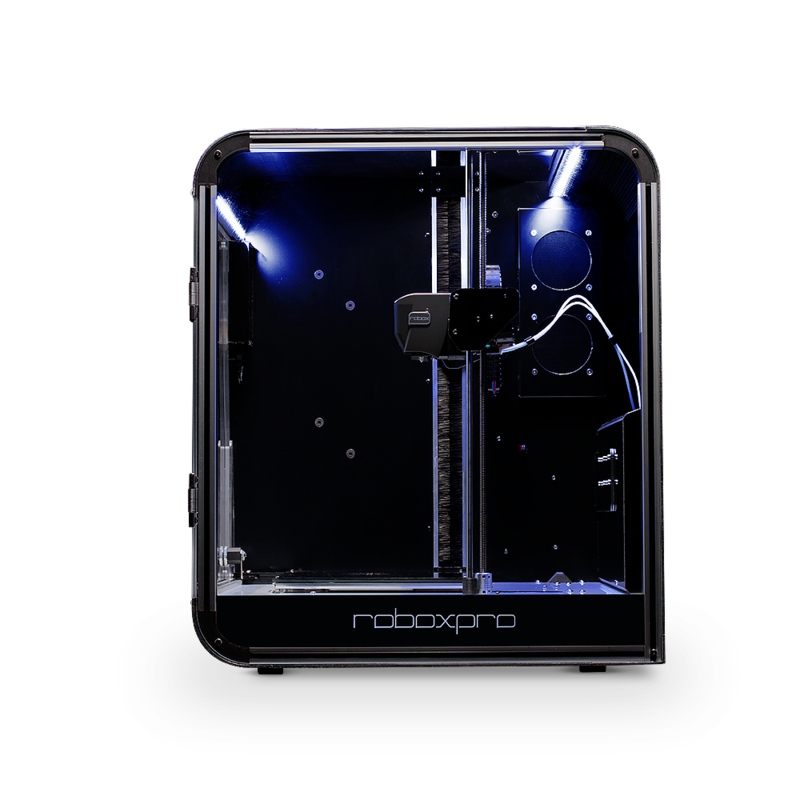 Made in the UK, RoboxPRO is being developed in response to users asking for a larger build volume with the same easy to use features of Robox. Drybox is a perfect companion. Award-winning software. AutoMaker is designed to make prototyping and production easy. Interface, user experience and productivity. 3D Hubs allows thousands of printer users from all over the world to offer reviews of printers they use every day. Robox won Best of Plug and Play awards 2 years running. Right on target. Plug and Print Dual Material capability as standard. There are a lot of printers which claim dual material/dual extrusion capability. Very few can do it well and none can create high-quality dual material prints as fast or as easily as a Robox with a DM head. We make a lot of prototypes. 3D printing makes this faster with a lower cost. We tried a variety of early FDM machines. They were so frustrating we started designing our own. The Robox project started with early access via a Kickstarter campaign then became available to the public at the end of 2014. 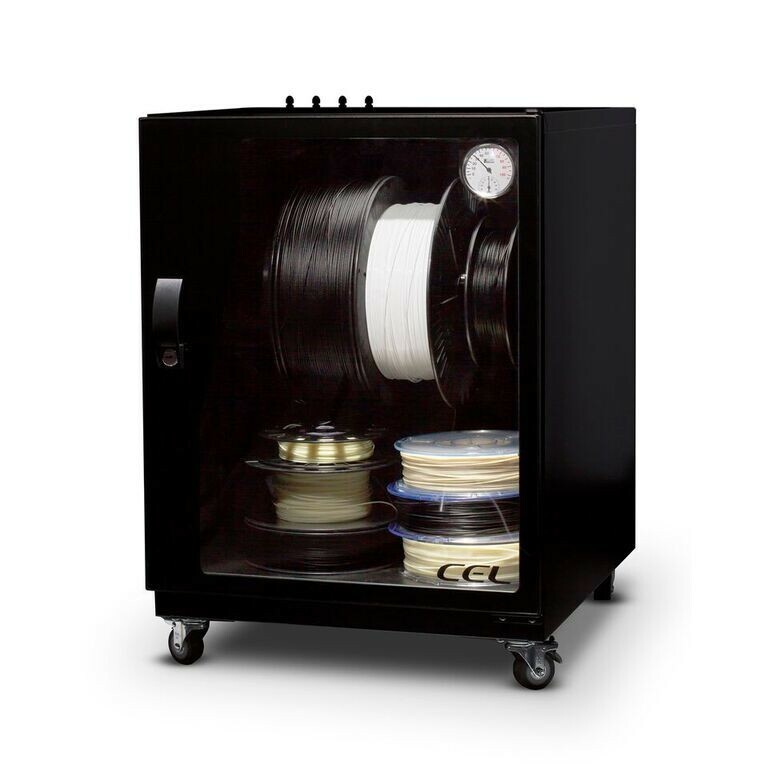 Unique features available in our first 3D printer have been integrated into competitor products, we are still way ahead. 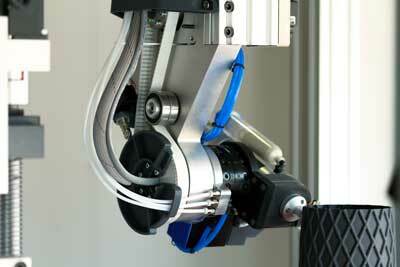 Exciting and considered innovation and deep knowledge of manufacturing processes. Our products always stand out from the crowd, without a big price tag. The next development for our range of tools was for the professional market. Is CS2 the best cordless saw ever? Expansive know-how in design, engineering and manufacturing projects ranging from simple home products to industrial processing. Between 2007 and 2012 we developed a huge variety of tools. Our user base grew quickly during this period and high standards of customer service became a huge asset to our brand. In 2006 the company was established with our first own brand product. POWER8workshop was awarded for innovation and is still in production 12 years after it's first release. We are an engineering design company based in Portishead, North Somerset, UK. Ongoing R&D into large and highly accurate 5-axis additive systems has been very successful. Future development includes innovations in Industrial Automation set to disrupt established norms with exciting and novel techniques. We tried a variety of early FDM machines. They were so frustrating we started designing our own. The Robox project started with early access via a Kickstarter campaign then became available to the public at the end of 2014. Our products always stand out from the crowd, without a big price tag. The next development for our range of tools was for the professional market. Is CS2 the best cordless saw ever?